NF (4948) - now hurdle 4900 & 4950, down side targets are already mentioned ie., 4830-4816 and if not support here, then next attack 4734. AXISBANK (1208) - If Break and Stays below 1182, take it down to 1128 and after that 1065-1045. 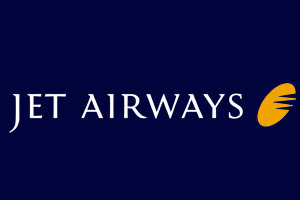 JETAIRWAYS (496) - Trade and Stays below 486-484, come down to 460 and after that 412-402.